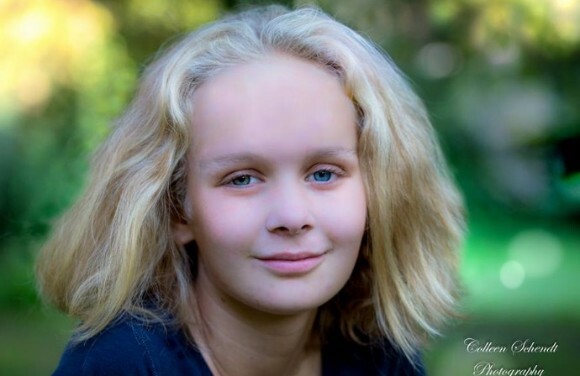 UPDATE*** Maddy passed away September 5, 2016, just eight days shy of her 14th birthday. 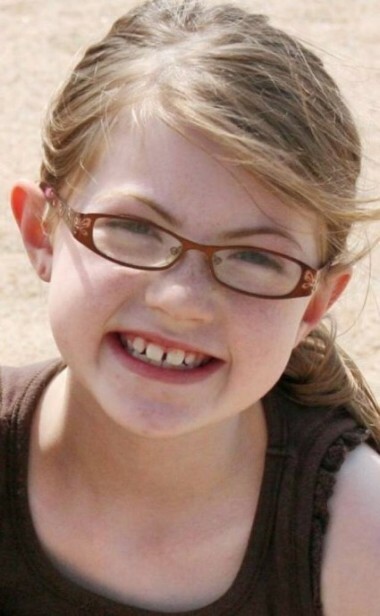 Please keep this child and her family in your thoughts and prayers. 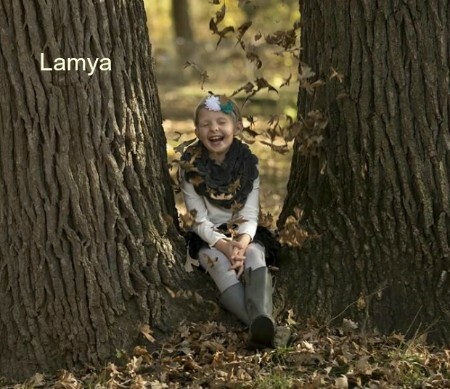 Lamya was diagnosed with medullablastoma at the age of 6 & she is now 8! 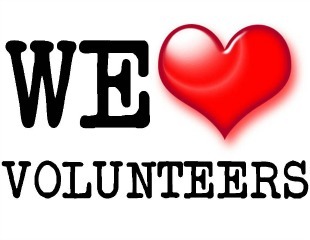 She loves crafts, softball, bowling, and showing her bucket calf & pig in the 4h during the county fair! At just 7 months old, Knox's mom found what looked like a bruise on his bottom during a diaper change. After further investigation, his mom found a lump and immediately flet an urgency to have Knox see the pediatrician. The Lewis family soon heard the word that would roll off their tongues all too easily; rhabdomyosarcoma. 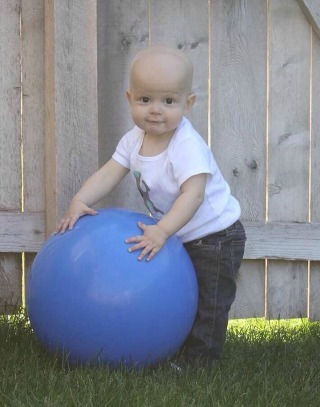 Knox started his planned 43 weeks of chemo on April 24, 2012. Throughout treatment, Knox continued to fill the lives of his family with love and happiness. He was always smiling and flirting with anyone he met! His big brother, Aleks and big sister, Isabelle, were head over heels in love with their baby brother. He would gree them with smiles and laughter every morning. 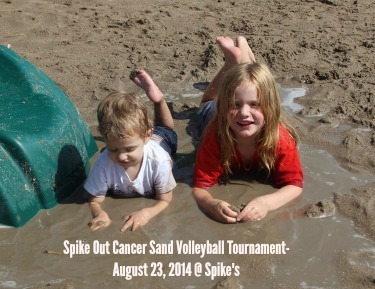 Despite aggressive efforts with both chemo and radiation, Knox's disease spread. 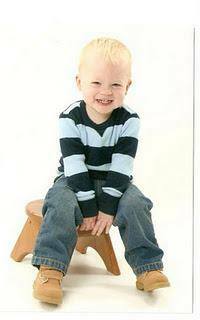 On October 29, 2012 at just 13 months of age, Knox earned his Angel wings. His legacy lives on through the efforts of the Lewis family to raise awareness of the pediatric cancer crisis. Knox is our Spotlight Warrior for November 2014. 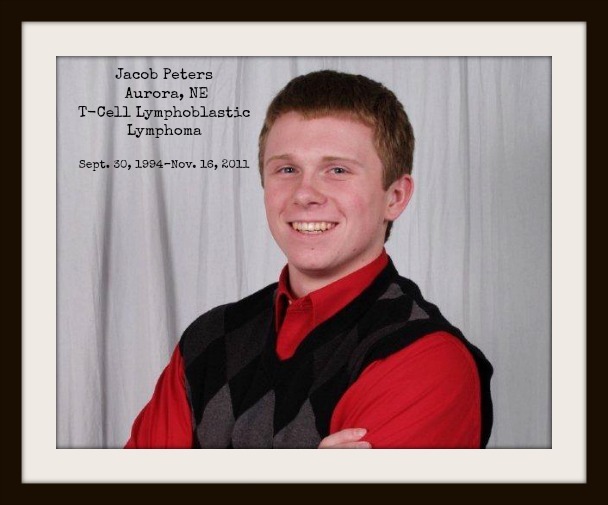 Jacob is our Spotlight cancer warrior for September 2014. 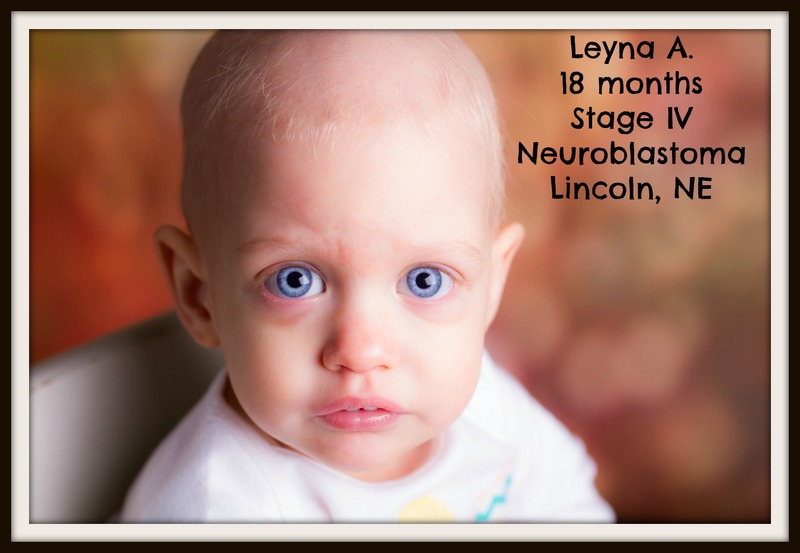 Stage IV Neuroblastoma, diagnosed at 18 months. 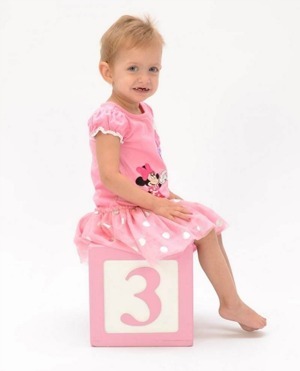 Currently 'No Evidence of Disease' and celebrated her 3rd birthday on July 29, 2014. Leyna has three sisters and one brother. She loves Mickey Mouse and playing with dolls.